I recently had the pleasure of reviewing three apps from Kids Academy. They have amazing learning apps for kids. My son has autism and I love these apps that help him learn and make learning fun. Some things he already knows and these app help reinforce his knowledge. 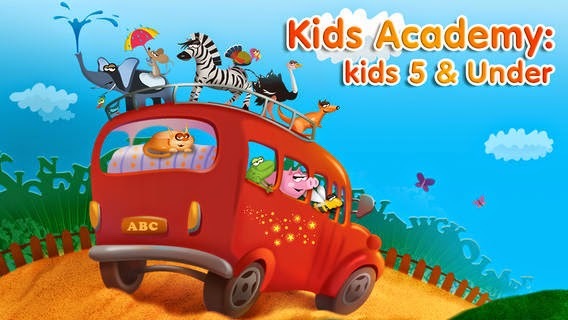 If you are looking for great learning apps for your kids, Kids Academy has a variety to choose from If you can have fun and learn, it's a win-win situation. Check out the links below and get yours today! Let the learning begin!! My son had a blast with this and played quite a while. I love seeing the smile on his face as I he learns new things! This app gave him a bit of a challenge but he loved it! 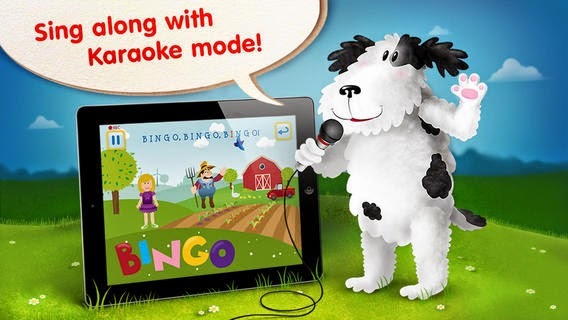 This is the best kids songs app out there! I cannot tell you how much fun we had singing along! 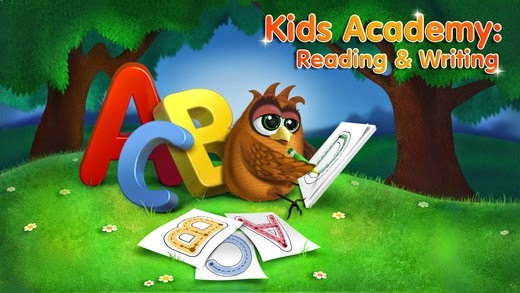 If you are looking for learning app for your kids, I highly recommend these from Kids Academy. You children will learn and have fun! I was compensated for this review of these apps. All opinions are my own and may differ from yours. Oh these look great for my daughter! I bet she'd really enjoy them too - she loves learning when it's entertaining.